We Partner with disciples of Jesus who are driven to make disciples, plant churches and produce leaders in our city and beyond. If you're interested in becoming a Partner at Greenbriar Church, Partnership Experience is your next step. 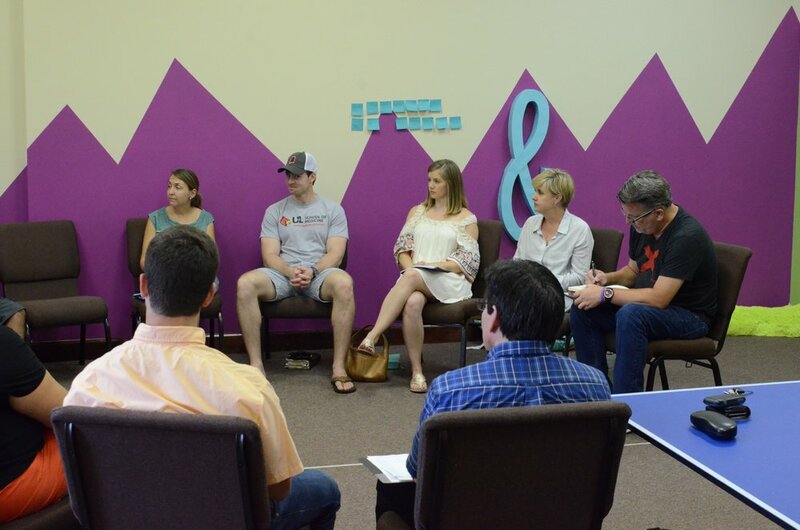 Learn about the mission, vision, values and structure of Greenbriar Church, all in a small group!